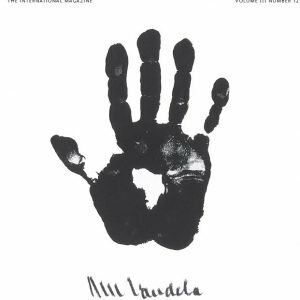 Patek Philippe Magazine writes about Nelson Mandela's art and legacy and interviews his eldest daughter, Dr Makaziwe Mandela. 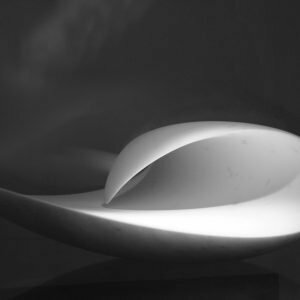 A conversation with the multi-talented sculptor, Ian Thomson. 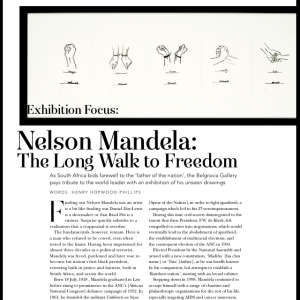 Mayfair Magazine takes a look at Nelson Mandela, the man, and the artist. 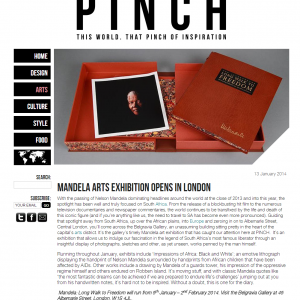 A look at our exhibition of art by Nelson Mandela following his death in December, 2013. 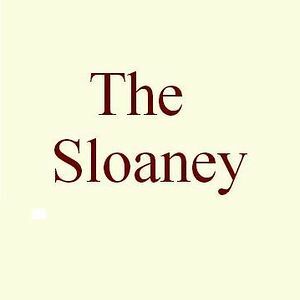 Luxury Lifestyle publication, The Sloaney, takes a look at our exhibition 'The Long Walk to Freedom'. 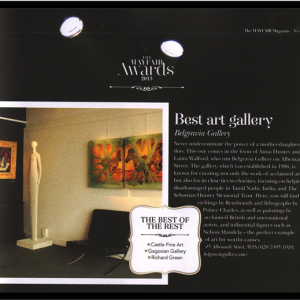 Belgravia Gallery was humbled and honoured to be the winner of the Best Art Gallery at the Mayfair Awards 2013.